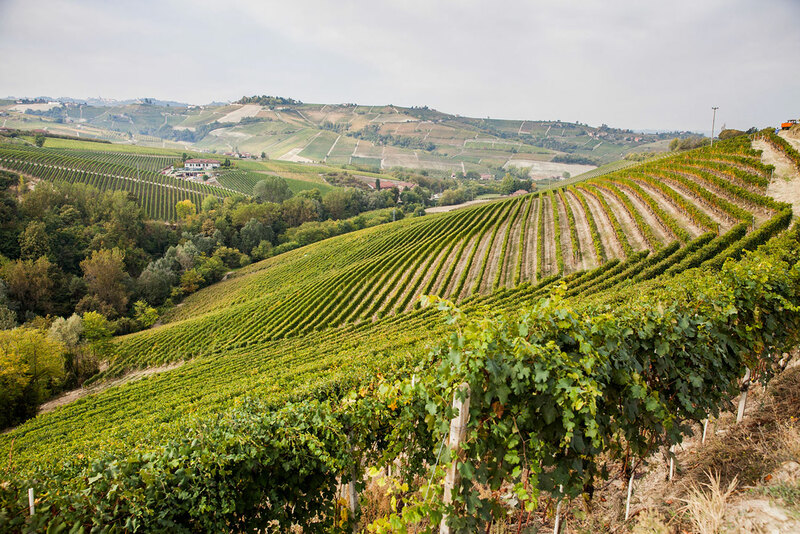 Designated a UNESCO World Heritage Site in 2014, the vineyards of Langa, Roero and Monferrato are, to quote the words of the World Heritage List, an outstanding living testimony to winegrowing and winemaking traditions that stem from a long history. They bear witness to an extremely comprehensive social, rural and urban realm, and to sustainable economic structures. From Alba, the capital of the Langhe, up towards Treiso and Barbaresco, vineyards with their row after row of carefully tended vines stretch as far as the eye can see, the view interrupted only by towers, farmsteads and castles. 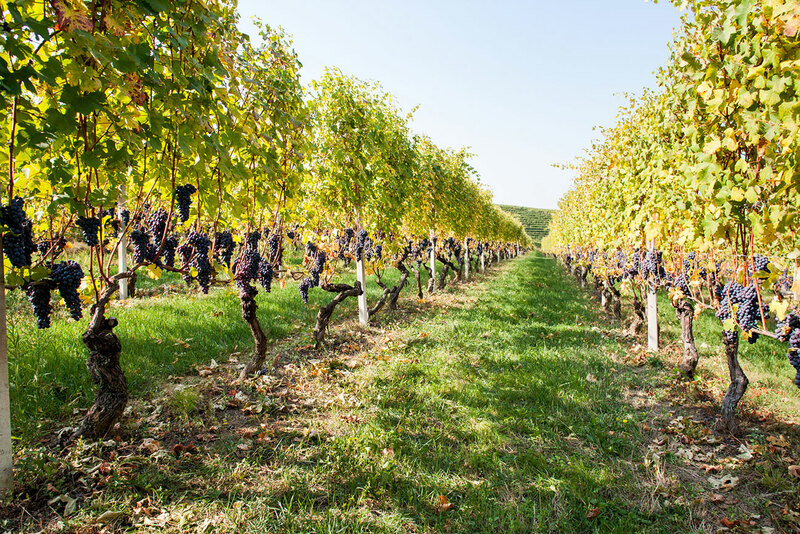 Set in this breathtaking landscape, the 90 hectares of vineyard worked by members of the Pertinace winery are scattered throughout Treiso, Barbaresco, Alba, Neviglie, Piobesi d’Alba and Magliano Alfieri in Cuneo Province, and Agliano Terme in Asti Province . 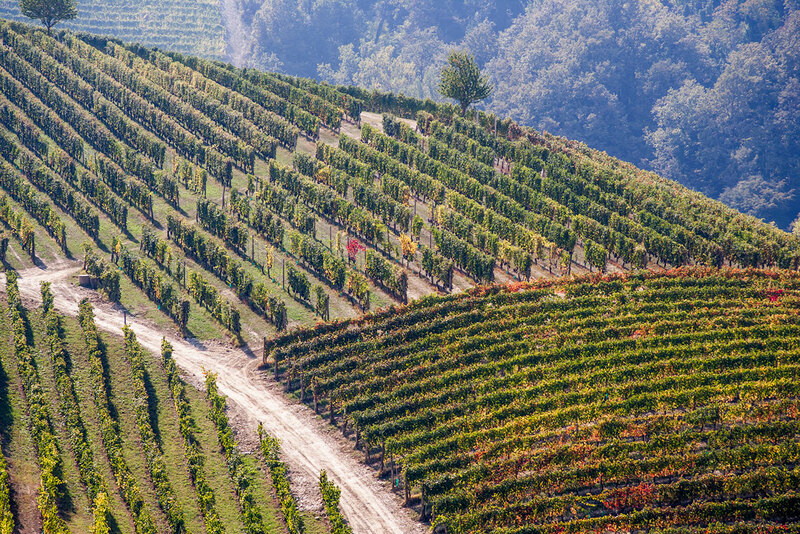 The Treiso and Barbaresco vineyards provide the grapes for the production of Barbaresco DOCG, a wine made with grapes from different prestigious MeGa’s and produced in about 100,000 bottles. Langhe DOC Pertinace shares a good deal of the Barbaresco’s nobility. 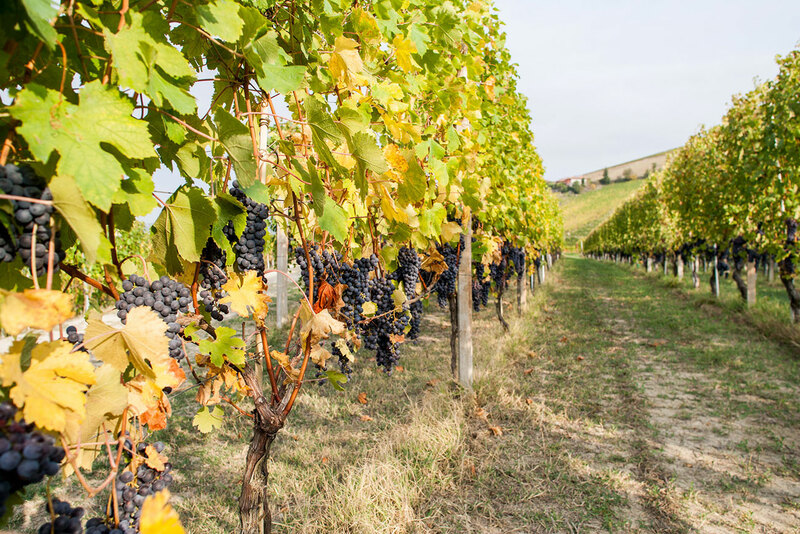 In fact it is produced with grapes from the Castellizzano cru, the upper part of which is included in Barbaresco DOCG, and the lower part of which gives origin to Langhe DOC. Produced with the same vinification method, Langhe DOC Pertinace is Barbaresco DOCG’s younger brother in age but not in quality. 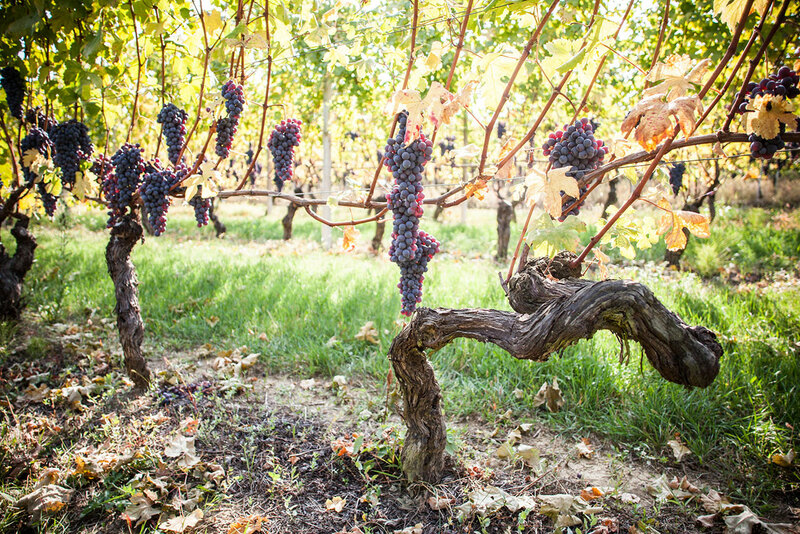 These three Nebbiolo vineyards give origin to the Pertinace winery’s three most prestigious labels – Barbaresco Castellizzano DOCG, Barbaresco Marcarini DOCG and Barbaresco Nervo DOCG. A Treiso Additional Geographic Mention cru, it enjoys a south-easterly exposure and is located in the vine-planted area looking towards Nieve. 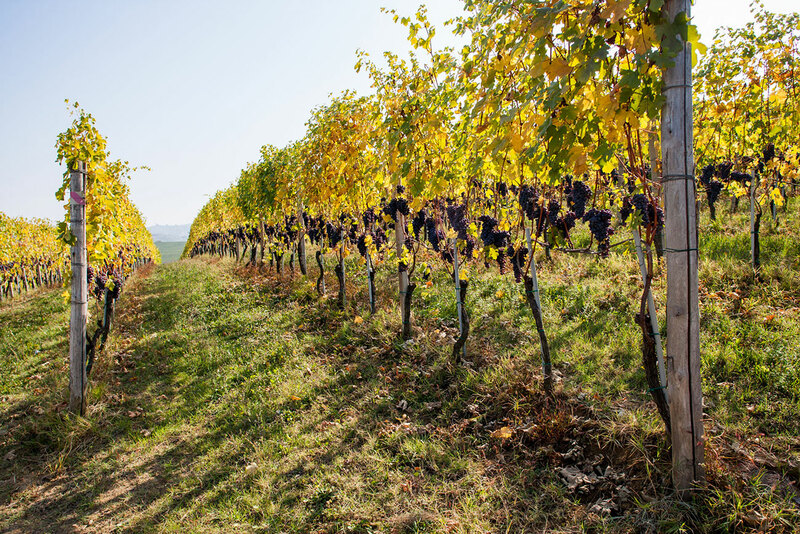 Despite the untraditional conformation of the land, the gently sloping, almost flat at times vineyard generates a Barbaresco with great personality and freshness, and intense aromas of ripe fruit and sweet spices. It is an elegant wine with a complex structure and a harmoniously balance flavour. This cru also produces a very delicate Dolcetto with marked almond notes. Situated in Treiso, this vineyard has a south-westerly exposure. 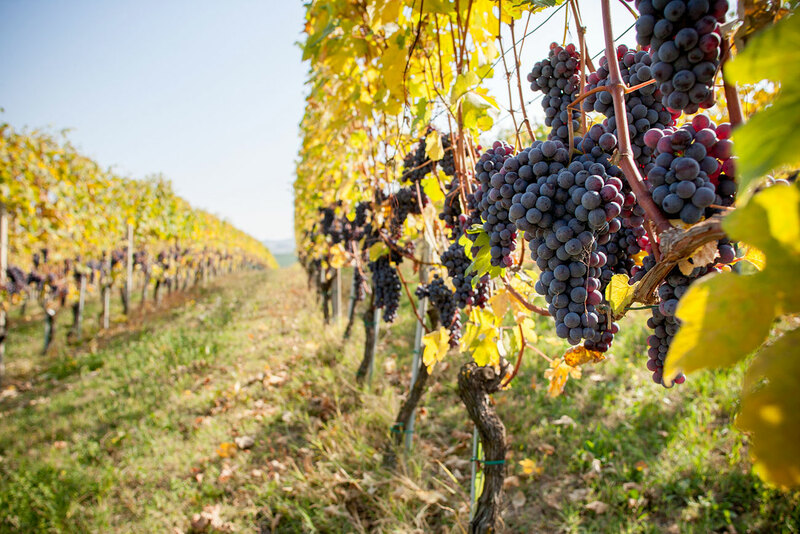 Nebbiolo grapes from the Macarini MeGa produce a soft, well-structured, deep garnet red wine with scents of spices and dried fruit. The result is a harmonious, elegant Barbaresco. A tour of the Macarini vineyard is a fantastic experience for the venturesome with a good head for heights. 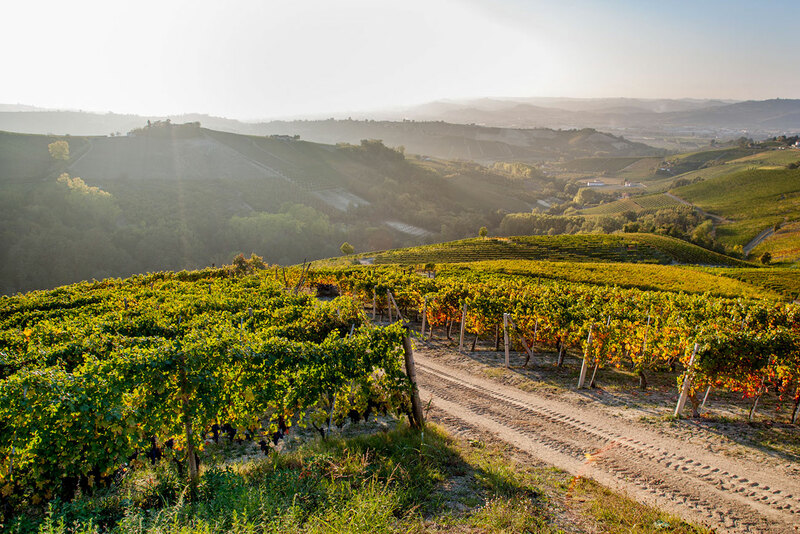 Travelling the steep, precipitous trail through the rows of vines in an four-wheel drive is an exciting experience offering out of the ordinary views of the Langhe. 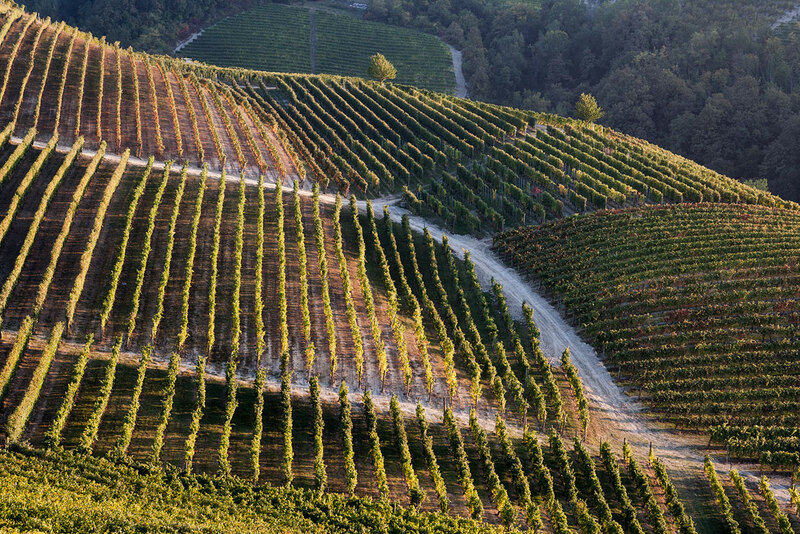 Steeply sloping and with a southerly exposure, the third Treiso cru produces a robust, long-lasting Barbaresco with ripe fruit and sweet spice aromas. The colour is deep garnet red with ruby highlights that do not fade during ageing in the bottle. 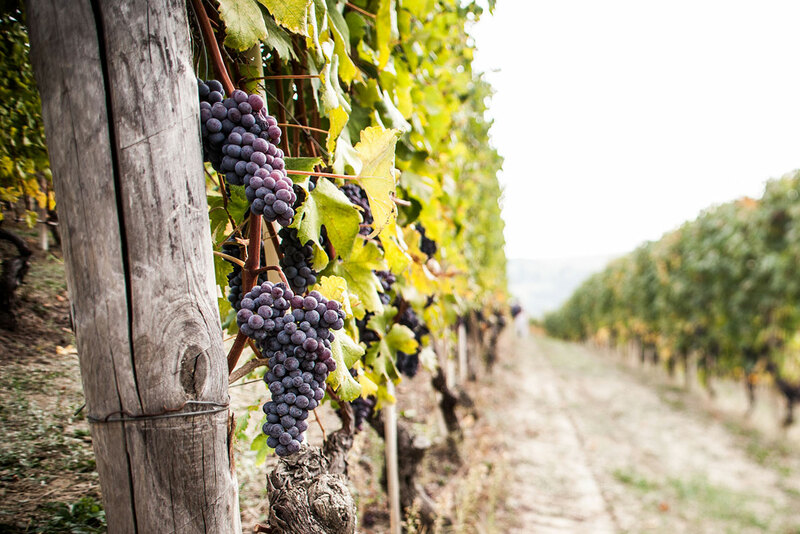 One section of Nervo vineyard is reserved for the Dolcetto grapes that go into making Dolcetto Nervo, a robust, long-lasting wine with evocative scents of fresh fruit.